Guest: 城之内早苗 (Jonouchi Sanae) - Enka singer, actress and entertainer. At one point she seems to have a story to tell that has to be censored entirely, so they play music whilst showing the cast listening intently. 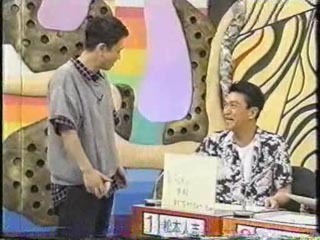 Additional Segment: Imada Koji and Yamasaki Housei do a promo for the show. Last edited by soudou on 16.10.2014, 12:01, edited 2 times in total. 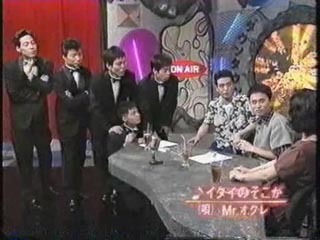 FYI, the top link is pointing to the file for Ep #39 Michiyo Nakajima. Thanks again for uploading these episodes! Thanks for catching that! I think it should be fixed now.